We will send out occasional emails to keep you informed. You can cancel at any time and we’ll never pass your details to anyone else. I consent to having Tiger of the Stripe collect my name and email address. Tiger of the Stripe is a small, independent book publisher based in the Borough of Richmond upon Thames in southwest London. Richmond is an attractive and historically-interesting town. It was known as Sheen (Scēon in Old English) until Henry VII built a new palace here in about 1500 and renamed the town after Richmond in Yorkshire. In turn, it gave its name to Richmond, Virginia. We are fortunate to have both Richmond Park and the world-famous Royal Botanical Gardens, Kew, on our doorstep. Hampton Court Palace is also close. We are less fortunate to be near to Heathrow Airport. The Richmond Society, HACAN, Richmond Heathrow Campaign and others are actively campaigning to prevent the building of a third runway there. We love traditional bookshops and we hope that as many people as possible will buy our books through them. However, the plain fact is that we sell more through Amazon than we do through bookshops, our profits are larger on copies through Amazon and, quite frankly, we wouldn't survive without Amazon sales. Sadly, we have sold so few copies through our Amazon links recently that Amazon has removed our ability to use OneLink to connect to their sites except UK and US ones. We will add separate products links to the Amazon various sites shortly. In the meantime, you should be able to find our books on Amazon sites by going to the appropriate Amazon site and typing the ISBN number into the search field. If you still have a problem, please get in touch with us using the contact form. We should also mention that, if you order using our links to Amazon or the iBookstore, we receive a very modest affiliate payment. 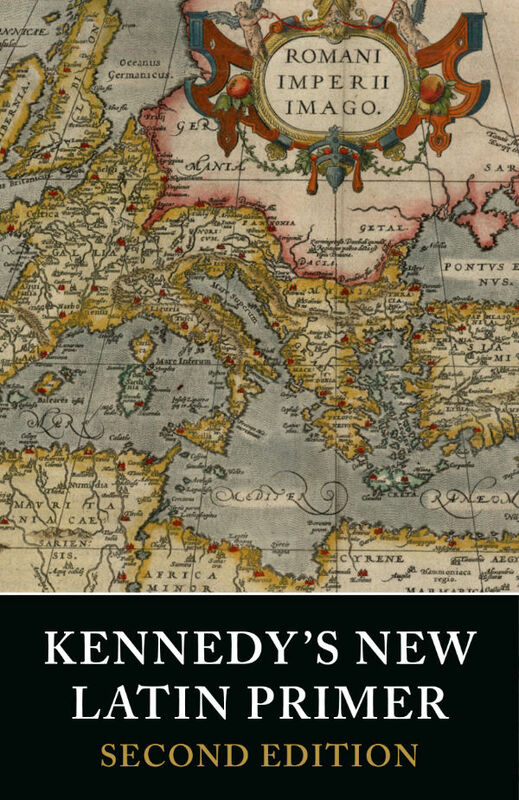 Thoroughly improved, corrected and reset, this second edition of Kennedy’s New Latin Primer from Tiger of the Stripe is almost ready and was intended for publication in January 2019. Unfortunately it has been delayed and will probably be published in March. As last time, there will be separate US and UK editions, although both editions will be available on both sides of the Atlantic. 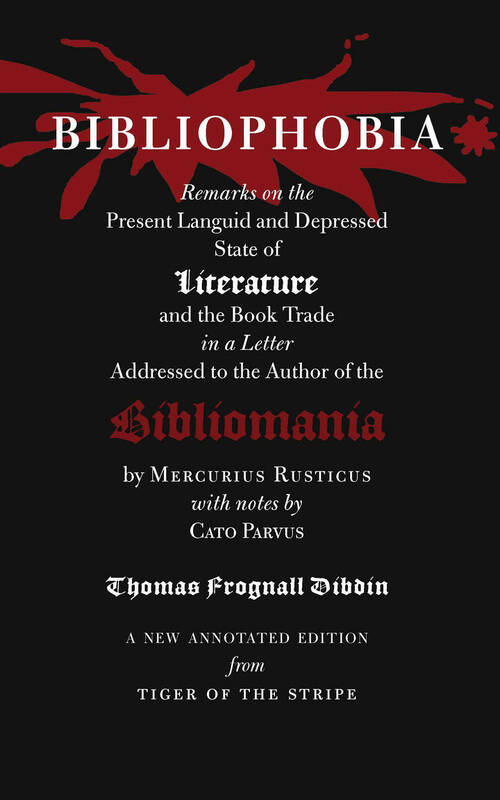 This long-awaited sequel to Bibliomania is a new illustrated and annotated edition following the Reverend Thomas Frognall Dibdin’s 1831 visit to booksellers in London, Windsor, Reading and Oxford which will enchant and entertain all those of a bibliomaniacal bent.